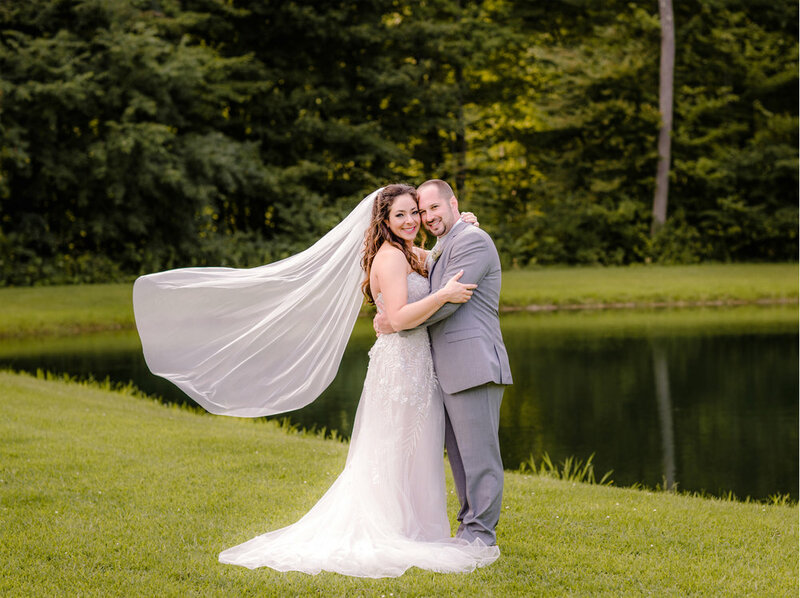 Chris and Jen had such a beautiful day!! 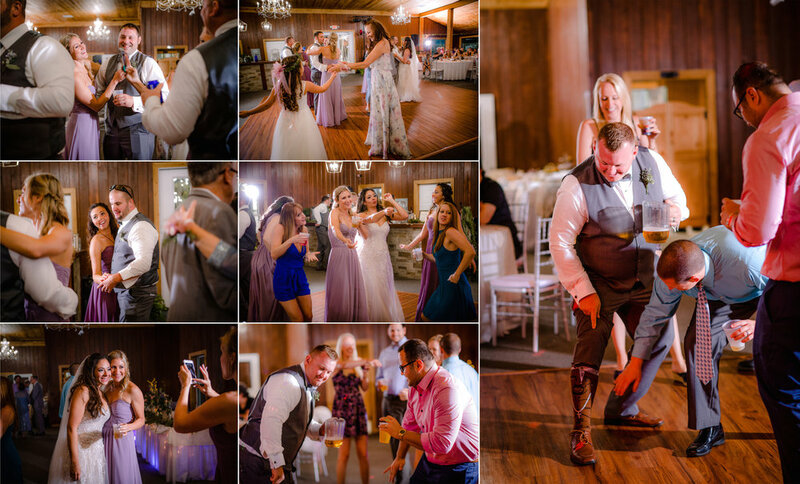 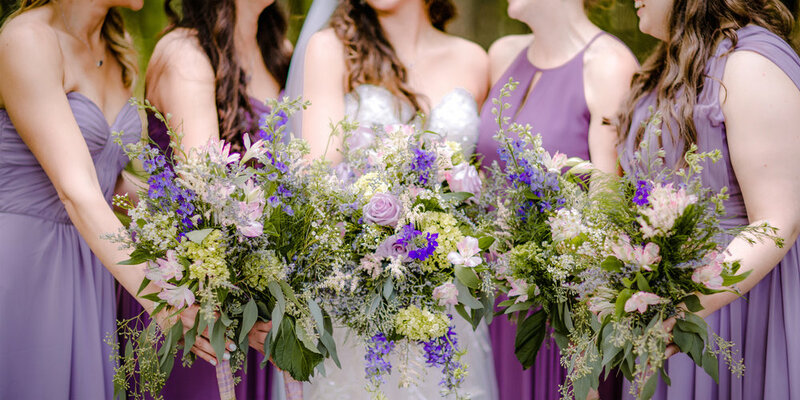 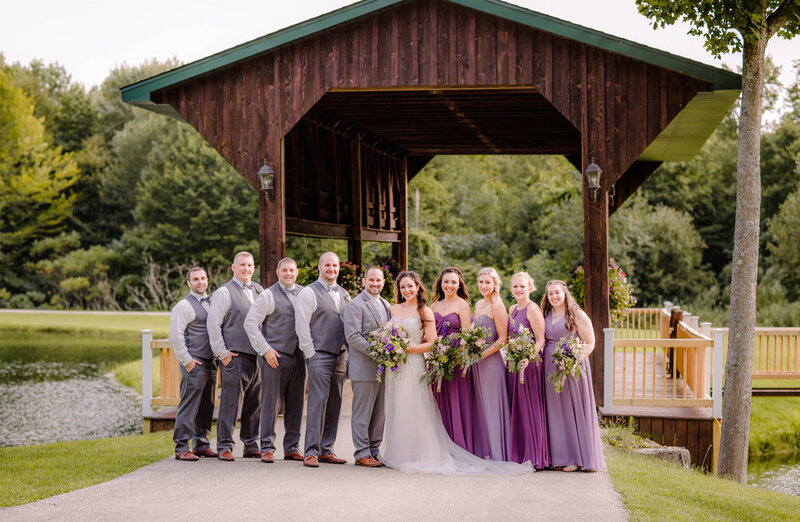 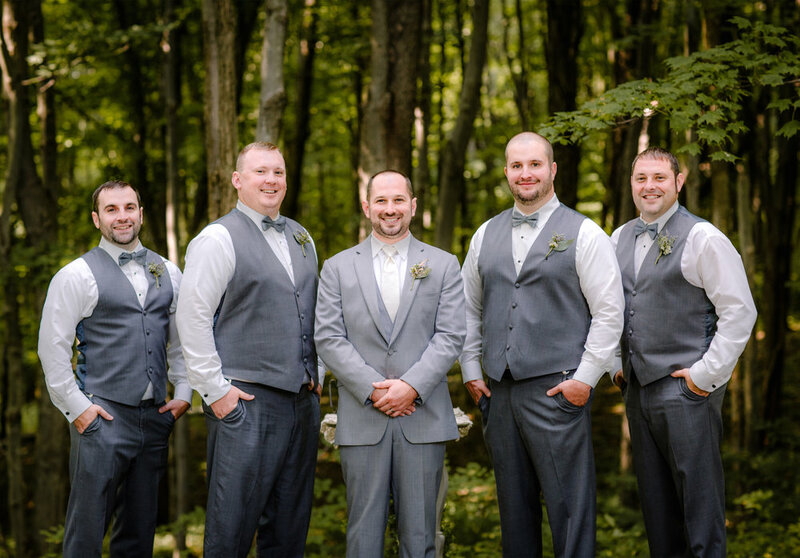 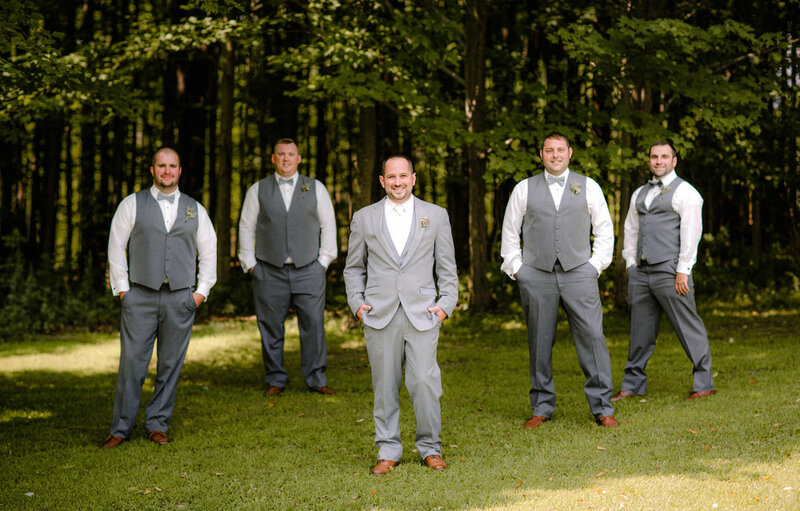 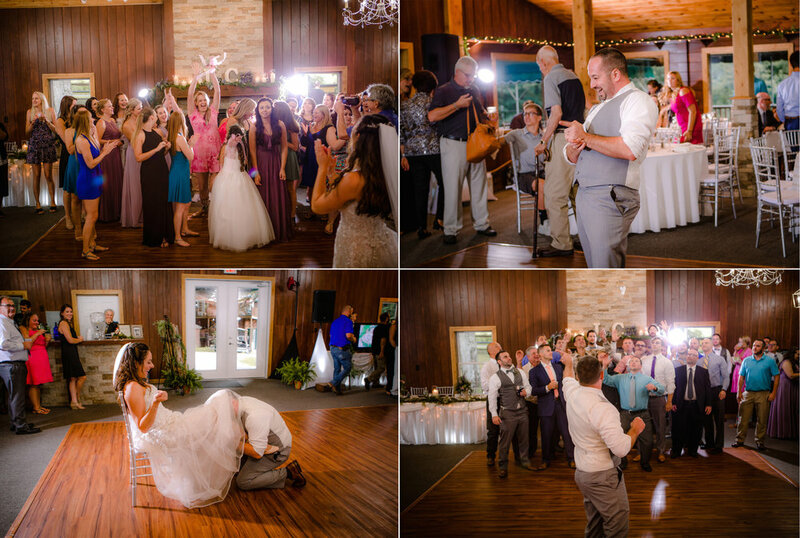 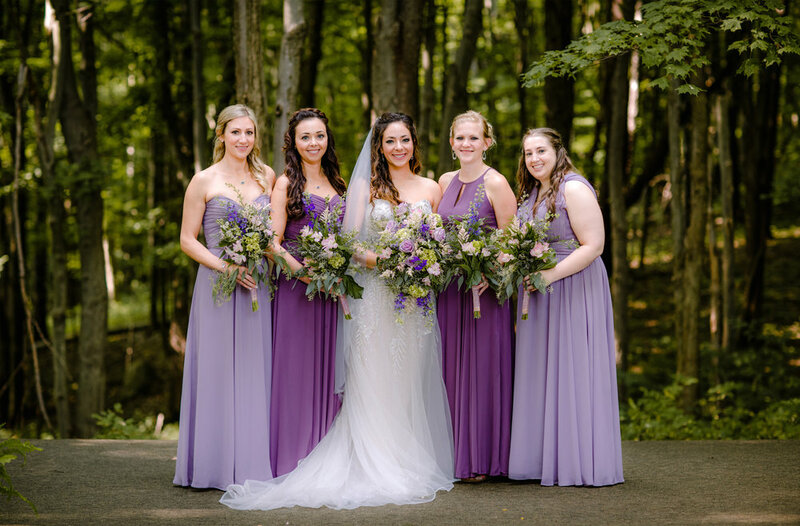 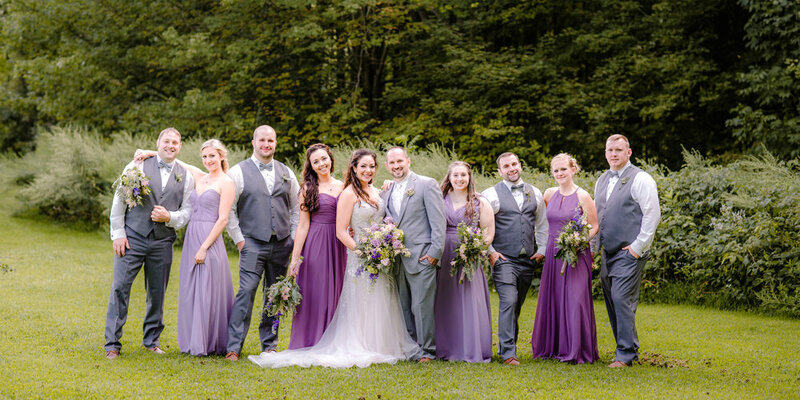 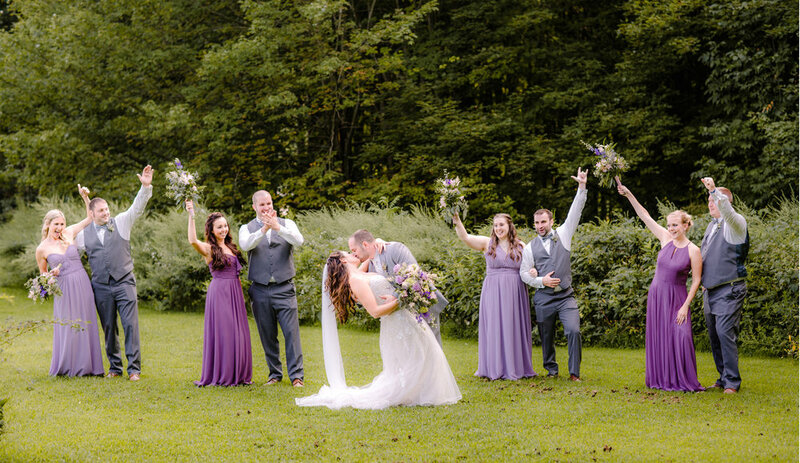 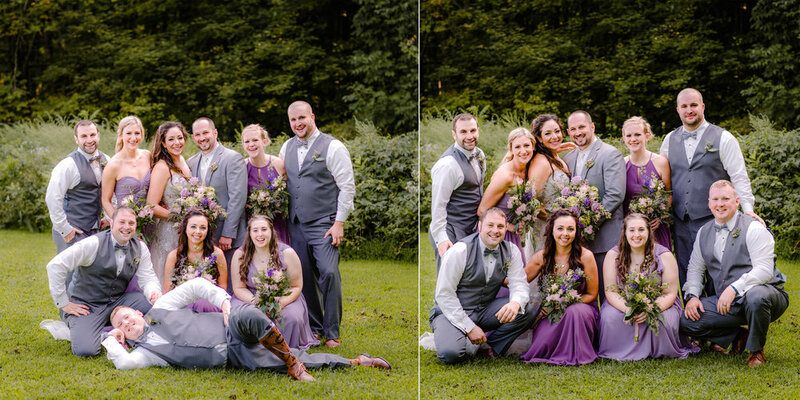 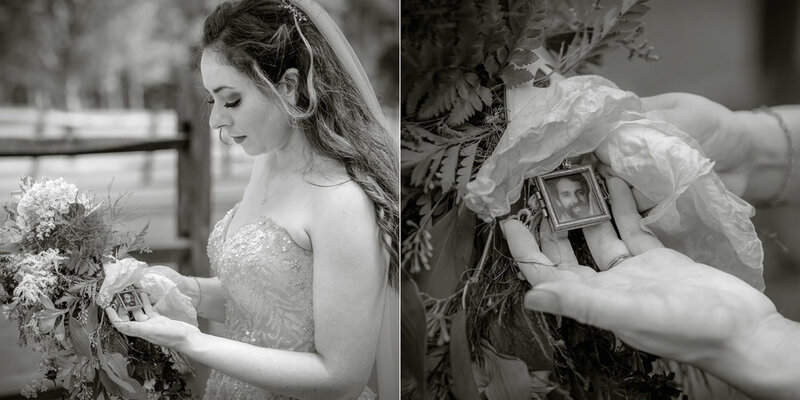 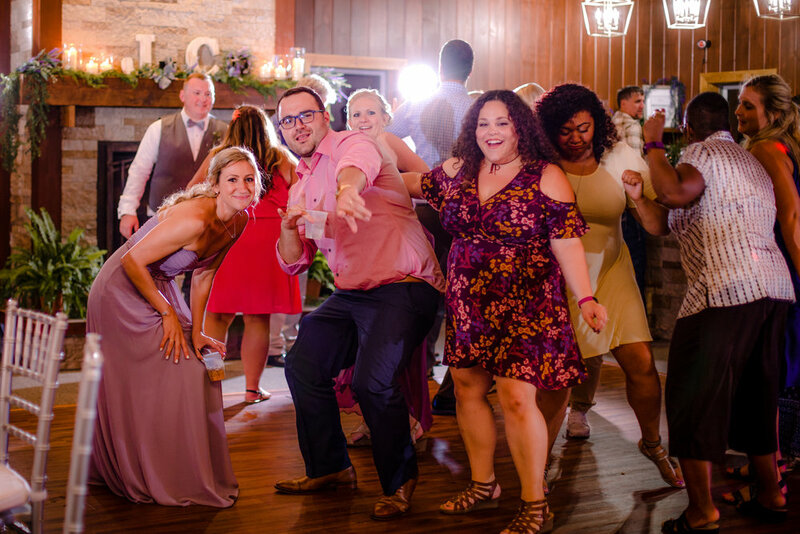 Jen wanted a woodland wedding and thats exactly what she got! 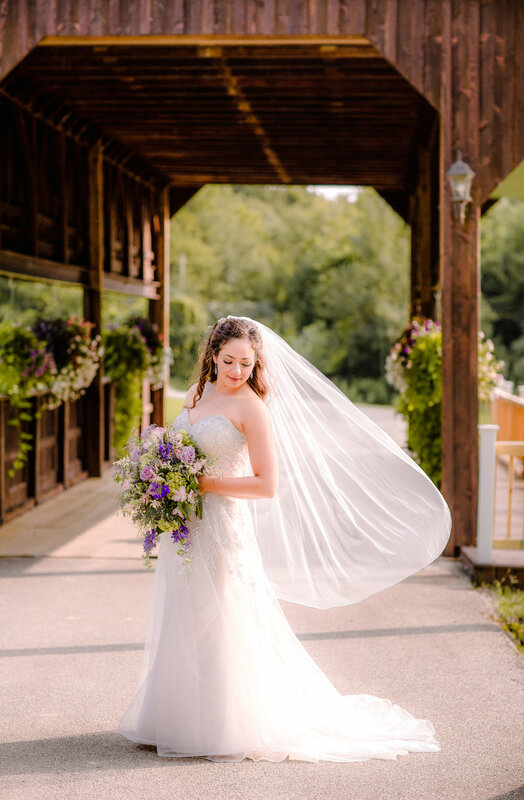 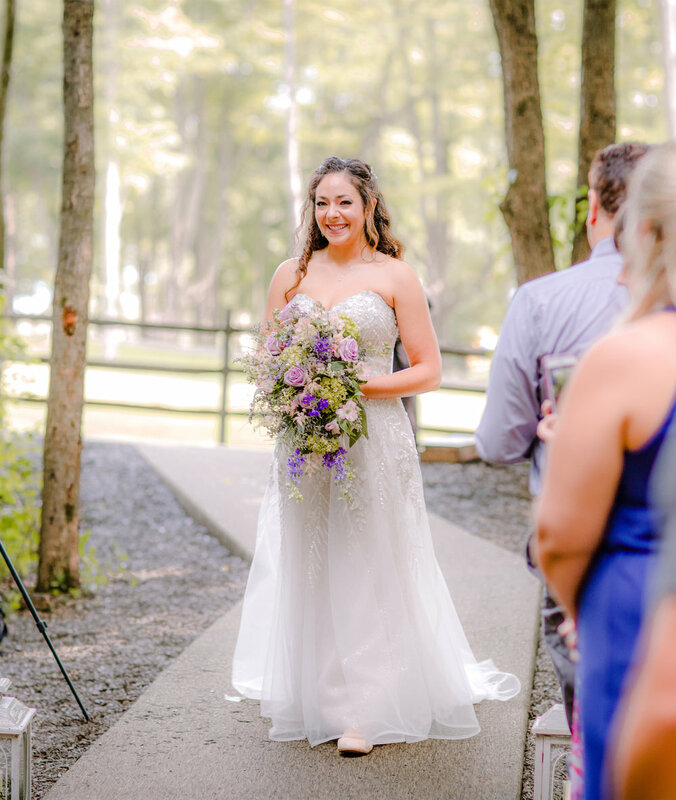 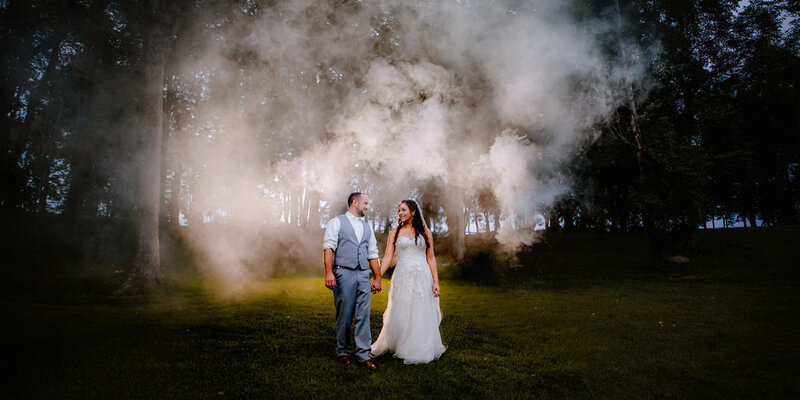 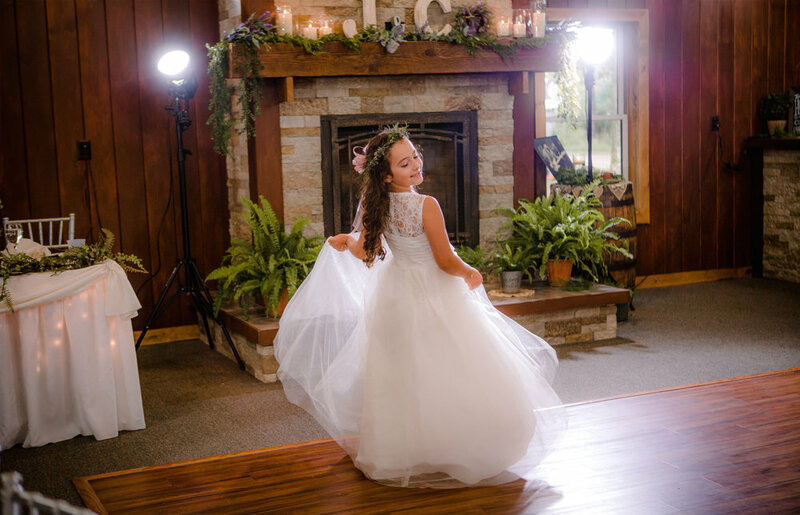 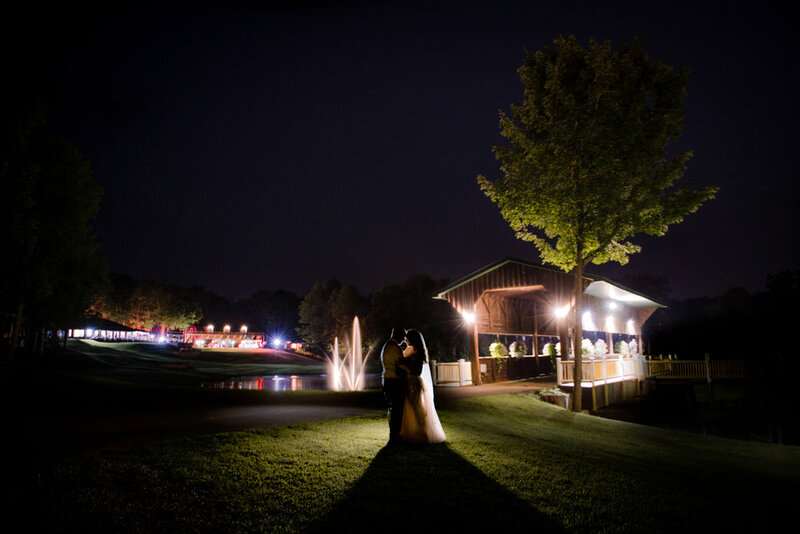 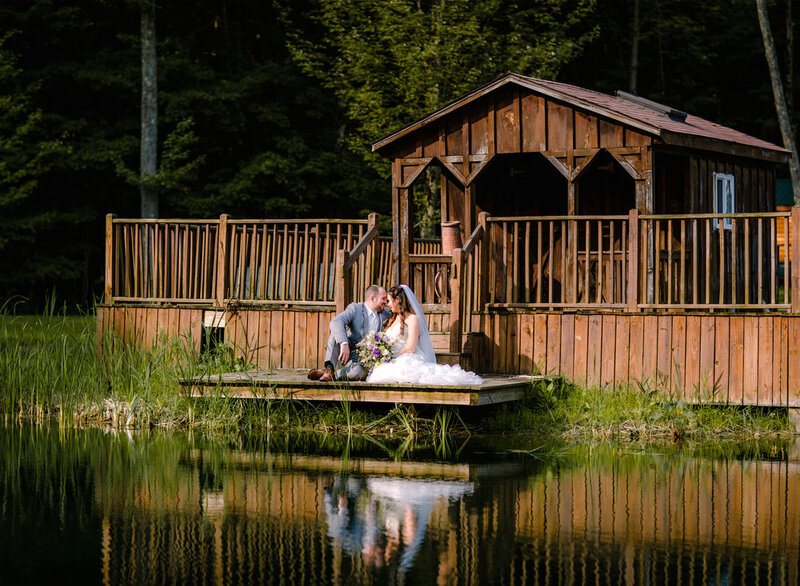 She told Al and Elvie, owners of Majestic Woods, her dream of getting married in the woods and they made this dream come true. 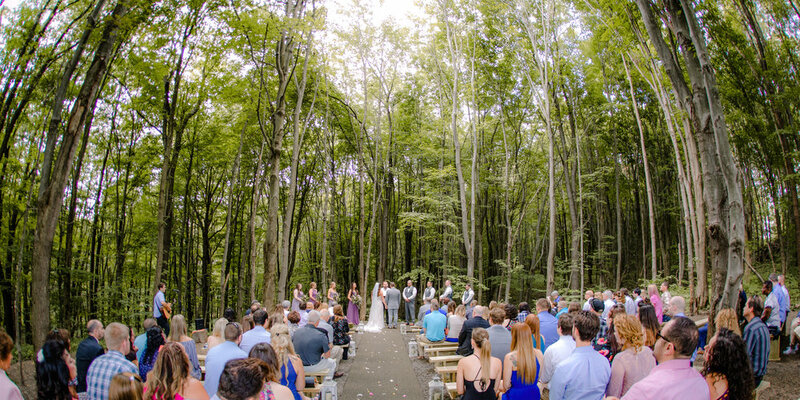 The new ceremony location in the woods of the beautiful Majestic Wood Wedding Venue made for the perfect scene! 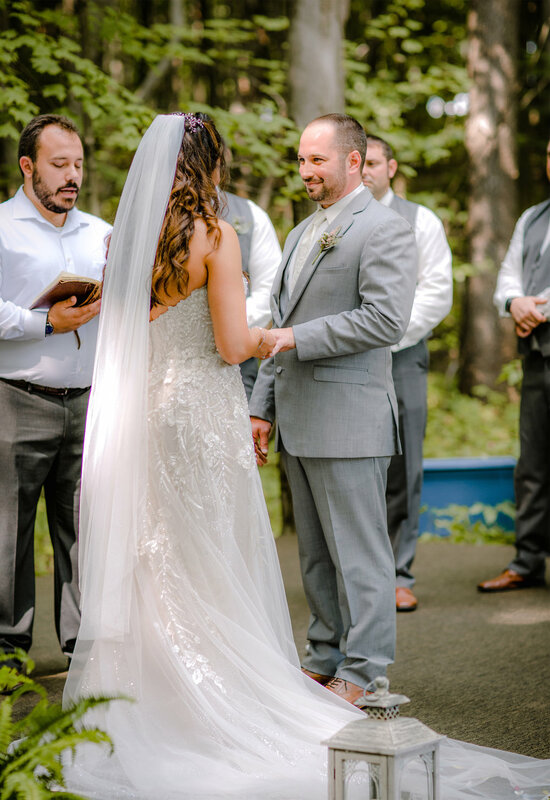 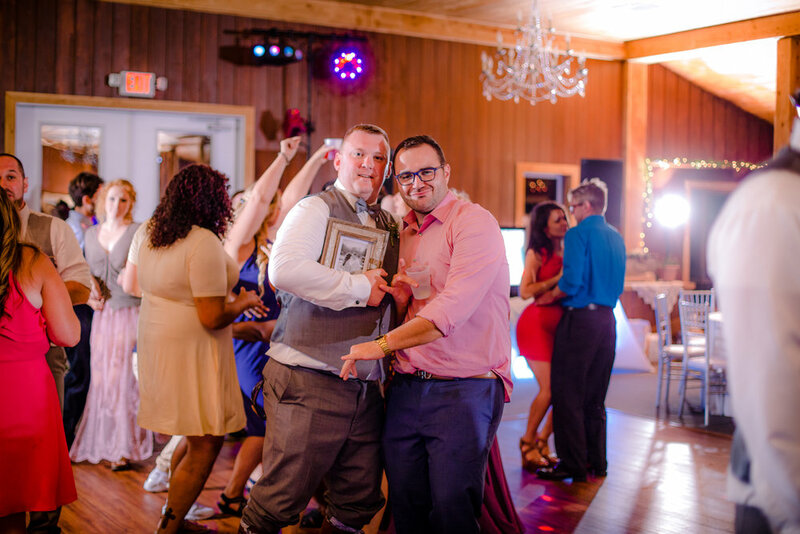 Just this past November Chris led Jen to the center of a bridge in the heart of Cooks Forest to kneel down and ask her hand in marriage. 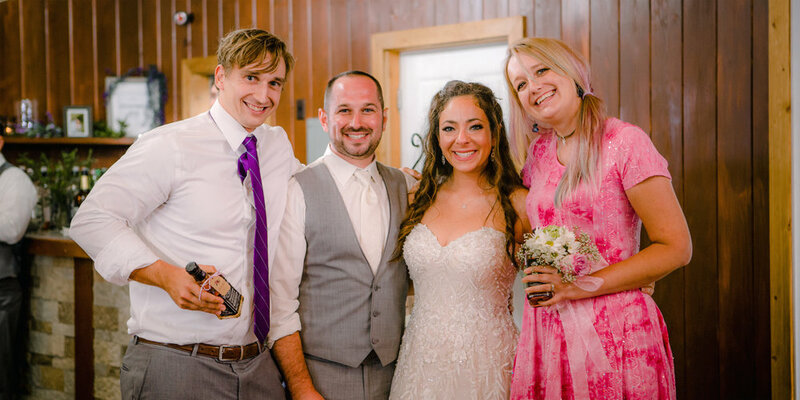 She was completely caught off guard but couldn't be more excited to plan the rest of theirs lives as husband and wife. 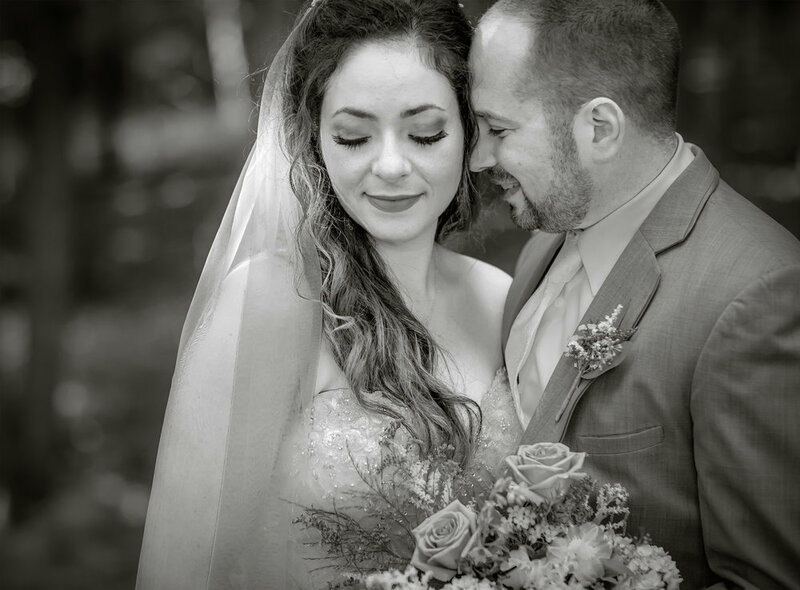 They met at Chis's work a couple years before, and the rest is history. 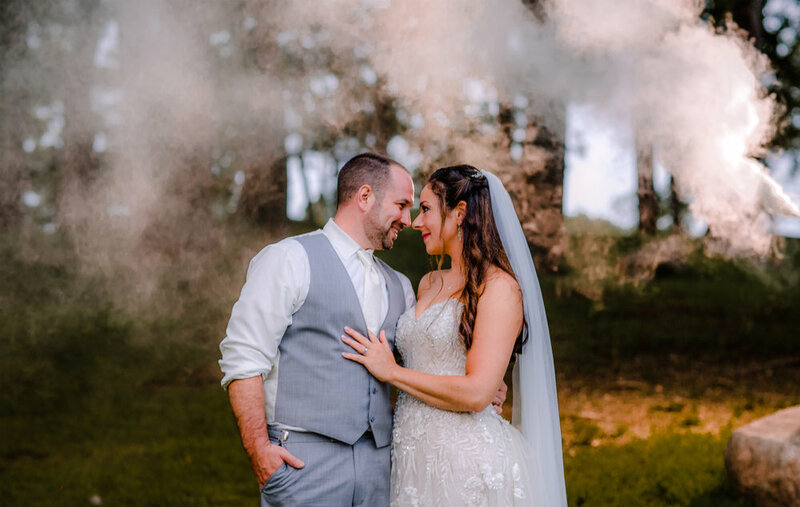 Just look at the way he looks at her! 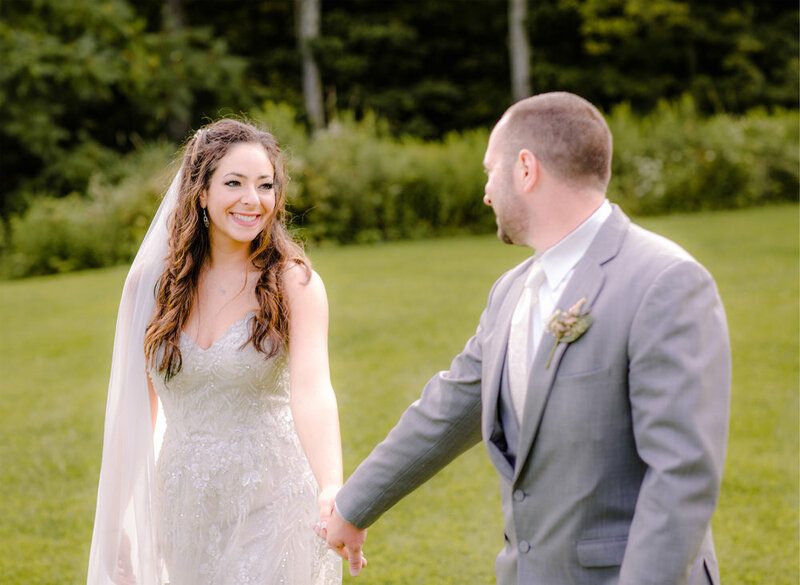 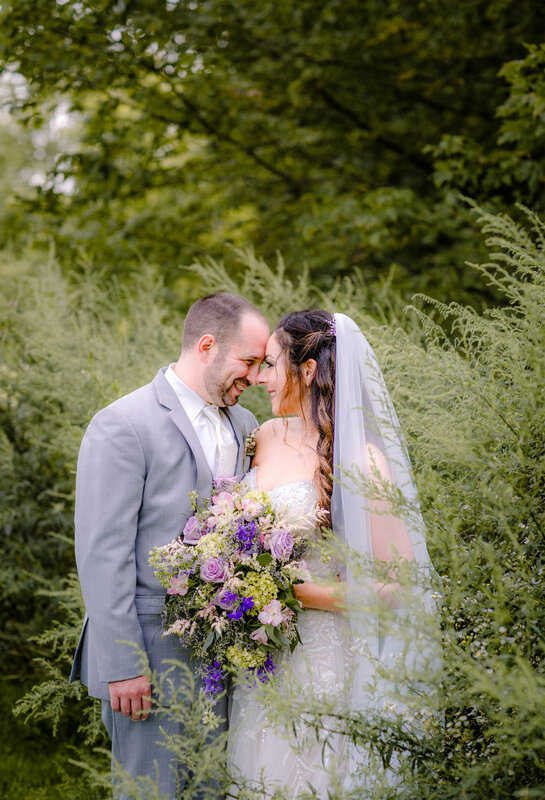 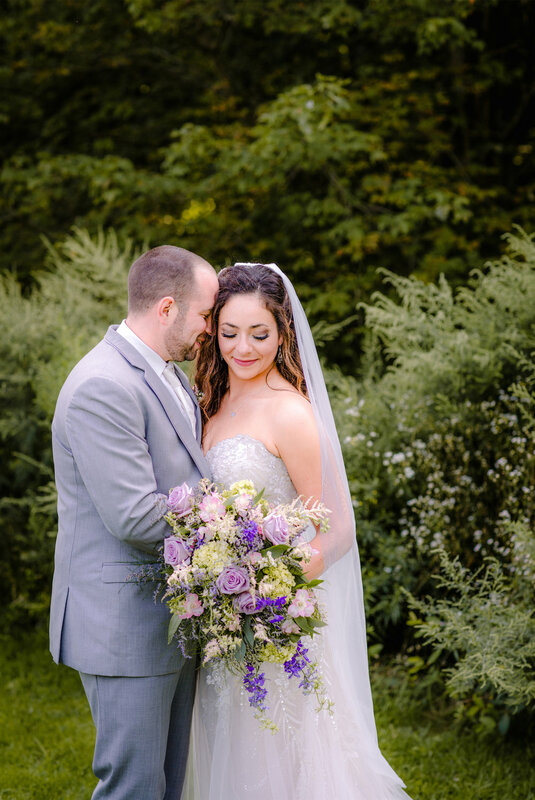 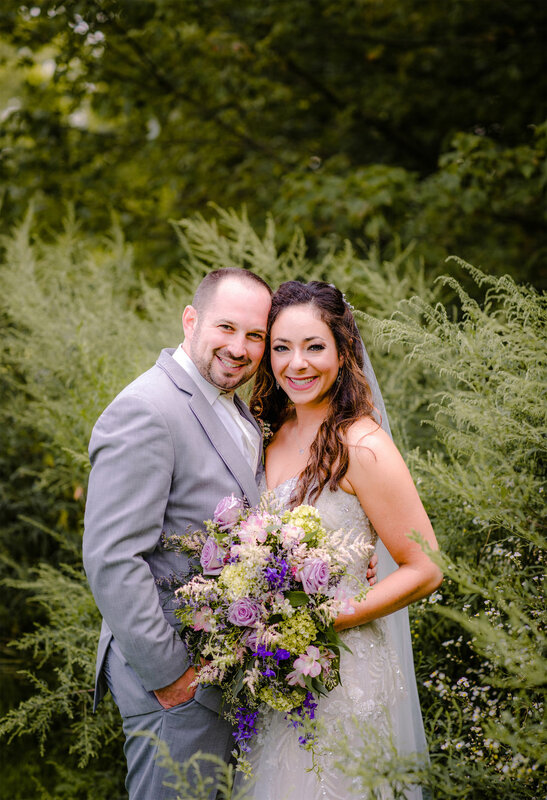 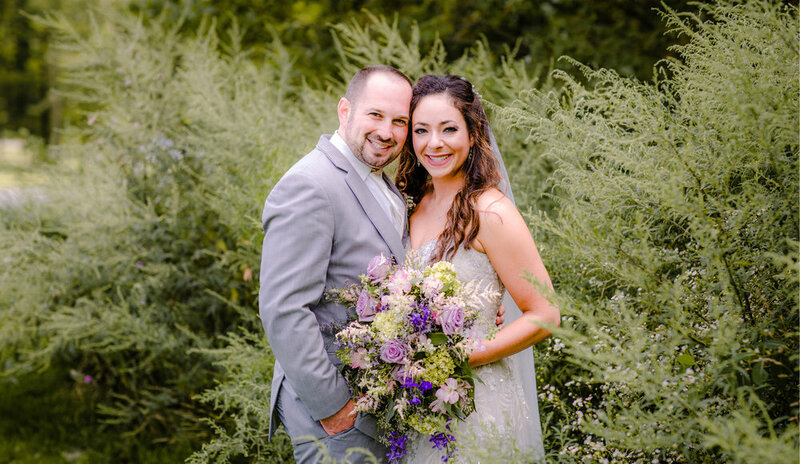 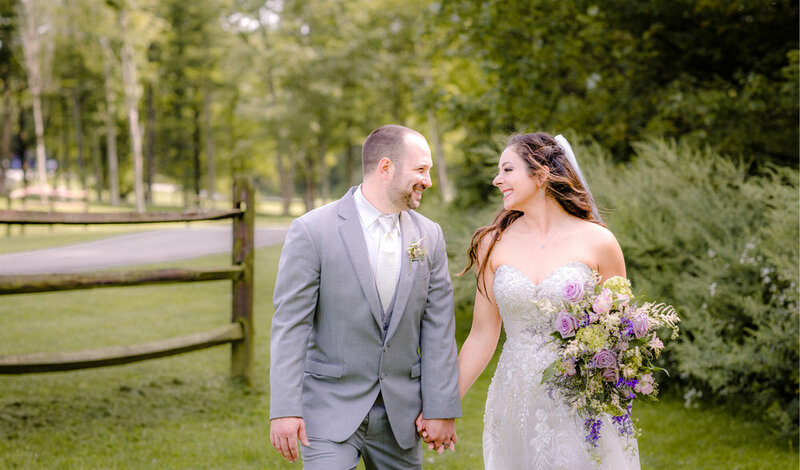 Their love for each other is evident and Im so excited to share their beautiful woodland wedding with you! 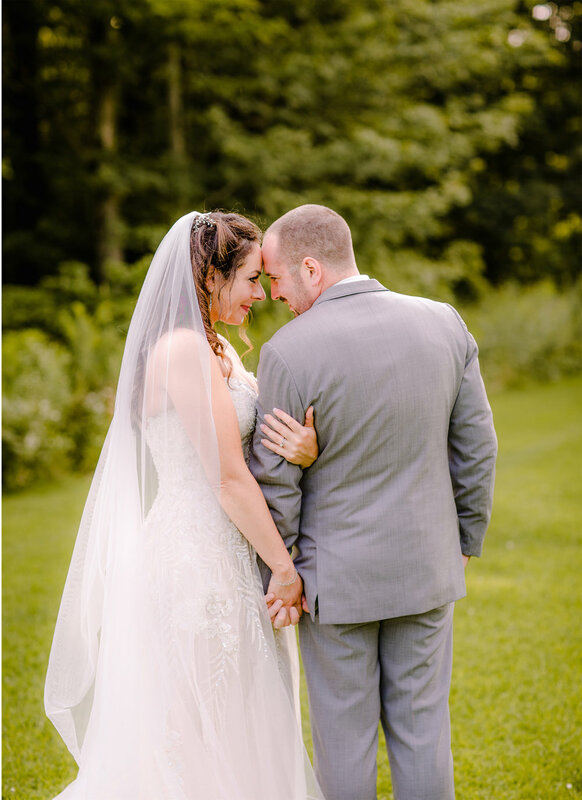 Shout out to all the awesome venders that made this day come together seamlessly!